Recipe by Editor-in-Chief J. Townsend. 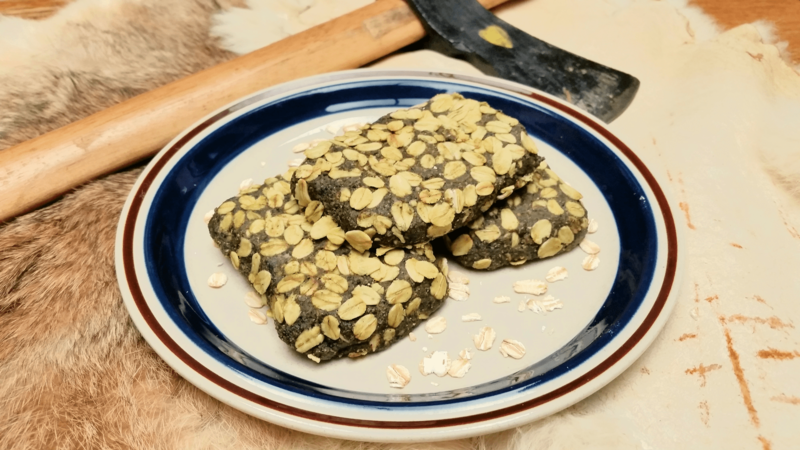 Pemmican is probably the first protein bar ever in existence. The root of this super food can be traced to the American Indians who recognized the value of dried meat as a safe storage method and an item that was easily transported. 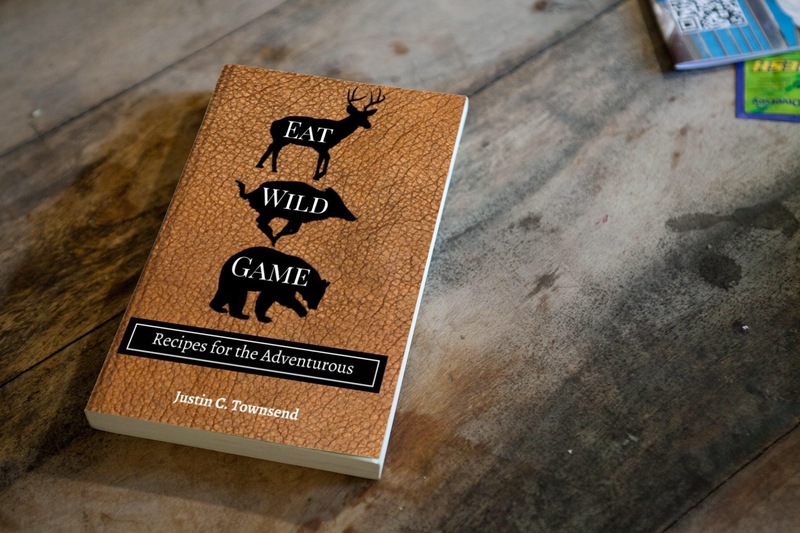 They realized that a person could not maintain their health solely on dried meat while they traveled and hunted game. Dried berries, such as choke cherries, blue berries and blackberries, were added to the dried meat to help give that extra boost of vitamins and minerals that the body needed. Tallow, also known as rendered fat, was added to the dried meat and dried berries as a way to bind the two together. The origin of the word Pemmican is from the Cree language but pemmican was widely used across North America by various tribes. The popularity of pemmican grew when contact with Europeans was made. The European trappers and settlers learned from the American Indians and adopted the use of pemmican in their exploration endeavors. The popularity of pemmican has grown over time and has been used all over the world by soldiers, sailors, explorers, hunters, and adventurers. There is only one major drawback to the traditionally prepared pemmican. Like many other traditional dishes; they were created to be functional not flavorful. It tastes like dog food plain and simple. If you look around the internet there are many variations on the traditional pemmican recipe which try to improve or change the standard recipe. 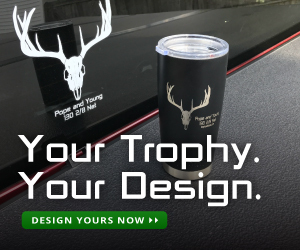 I am headed into the backcountry to hunt Mule Deer so I wanted something that was light, will not spoil, and is tasty. I put my culinary brain to work and came up with this recipe of hearty healthy pemmicany deliciousness which adds some much needed flavor and additional nutrients to the traditional pemmican recipe. There are a couple of preparation steps so please read through the recipe before you start. 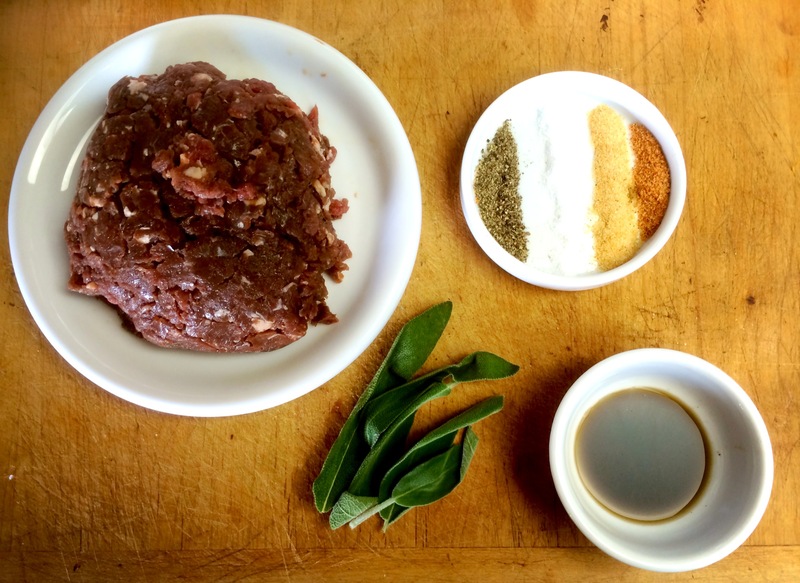 Break the patties into 1 inch chunks and add one by one to a food processor. Chop them up until they are a in a powdery consistency. Do the same with the dried berries. Place the Kale on a baking sheet and place in the oven for 15-20 minutes or until the leaves are crispy. Don’t worry if they turn a little brown. 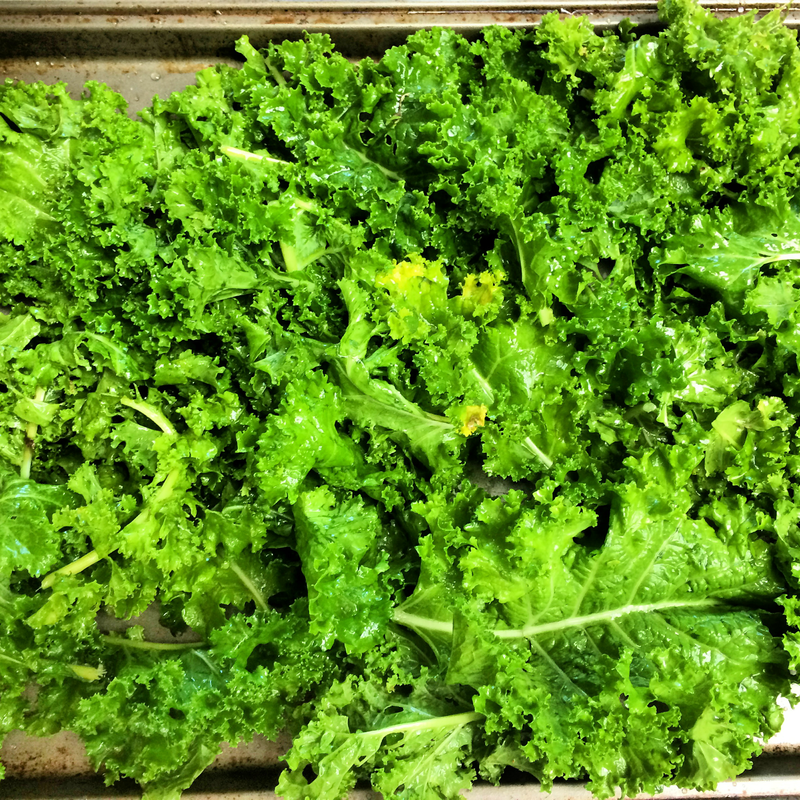 Place the Kale in a food processor and chop until they are a flaky consistency. You can leave the kale in the processor. We will be coming back to it. I decided to use coconut oil instead of the rendered fat. Call me crazy but it just seemed right for several reasons. One, it improves the taste. Two, you gain an enormous amount of calories from coconut oil with some definite added benefits that you won’t find in the rendered fat. Remove from heat and sit the pan aside. Process these ingredients until thoroughly mixed. You will see the mixture begin to clump up. These pemmican bars will keep like this but I like to place them in the refrigerator overnight and then seal them in packages using my vacuum sealer. You can also just place them in zip lock bags or plastic wraps. I will warn you that they will be a little oily. Like I said in the beginning they were designed to be functional not convenient. I am taking these bars with me out into the mountains while backpacking this weekend. I will run them though a field test and report back on my findings. What temperature are you drying the meat patties in the dehydrator for 4 to 8 hours?